We offer both day camps and overnight camps, where we fuse traditional camp activities with the extraordinary. Established in 1994, we strive to exceed parent and camper expectations by creating a quality camp program that promotes cooperation and builds confidence. We also bring presenters to camp that not only entertain our campers, but inspire and motivate them to pursue a life of leadership.Campers come from all over the world to experience the adventure of Camp Kahuna. What makes Camp Kahuna unique is how traditional activities are combined with visits from extraordinary people to create experiences that promote resilience, confidence and leadership. Campers enjoy swimming, bubble soccer, sports, outtrips, and carnivals combined with visits from Pinball Clemons (Toronto Argonauts), rock celebrities like Alan Frew (Glass Tiger), Kenny McLean (Platinum Blonde), the Kings, and the Spoons, The Crazy Crew (BMX bike stunt riders), and YTV and Family Channel celebrities. You never know who may be visiting Kahuna. Our campers’ experience is incredible! 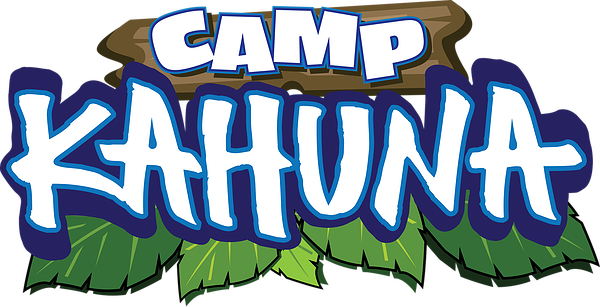 Camp Kahuna is a safe and fun camp experience that children will remember forever.